New information from Weekly Famitsu. 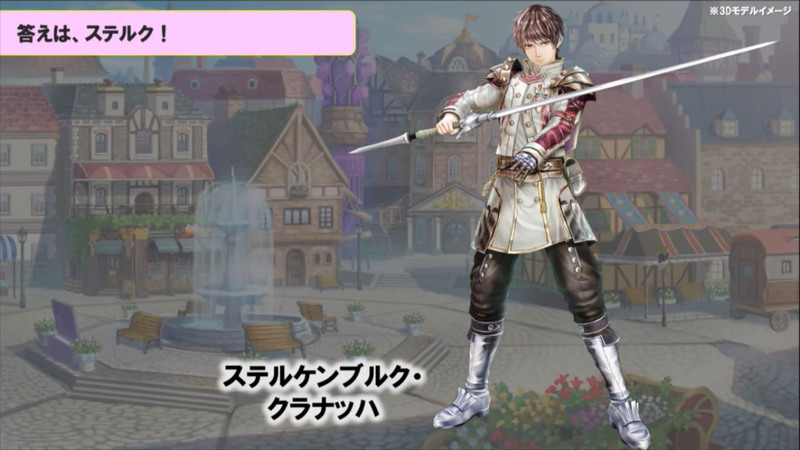 The latest issue of Weekly Famitsu has new information on Atelier Lulua: The Scion of Arland, introducing returning character Sterk, new characters Mana and Stia, and more system tidbits. The current leader of the Arland Defense Corps. He will also participate in battle. 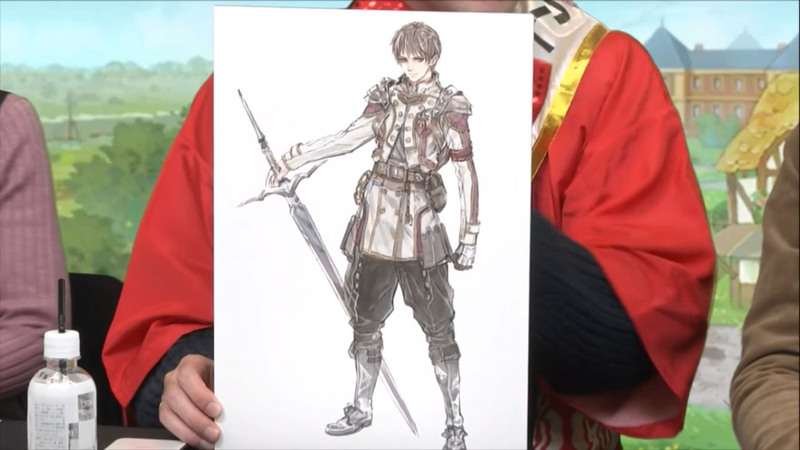 Update 9:35 a.m.: Added a first look at Sterk in Atelier Lulua: The Scion of Arland, captured via an Atelier series end-of-year live stream held earlier today.